Software technologies are getting updated at a rapid pace. If you are the owner of a software company or if you are attached, it is extremely important to do your own research and get to know about the most dominating technologies. Then you will be able to work on them and take your development activities to the next level. Here is a list of 6 software technologies, which would dominate the industry in 2018. You are strongly encouraged to pay special attention towards these technologies and implement them accordingly in the projects that you work on. When analysing software technologies, which would dominate 2018, you need to pay special attention towards the progressive web apps. It is important for the web applications to deliver a friendly experience to the users as much as possible. That’s where the progressive web applications come into play. On the other hand, it is relatively easy to develop the progressive web applications and maintain them in the long run. Due to this reason, a lot of developers take a look at the progressive web applications, instead of moving forward with the native web applications. They are in a position to provide the best possible features of the mobile apps and web apps for the interested individuals. In addition, they are making the maximum use of the community, plugins and ecosystem as well. We saw Blockchain technology making a lot of headlines back in 2017. It is possible to conclude that Blockchain technologies will dominate 2018 as well. That’s because people have already understood the benefits that they will be able to receive with the Blockchain technology and associated applications. Hence, people tend to go ahead with getting appropriate solutions developed, so that they can experience all the benefits that come on their way in the long run. Blockchain is all about a network, which is made out of peer to peer devices, interconnected with each other. With this technology, there is no need to have a centralized computer. The entire network is decentralized. Hence, the data will be stored in a decentralized manner as well. Blockchain technology is linked with cryptocurrencies as well. Since most of the people tend to use cryptocurrencies to make their payments, we will be able to see how Blockchain technology and its applications would dominate the tech industry in 2018. 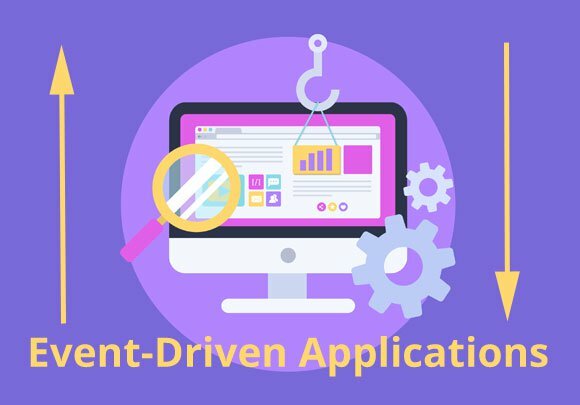 According to technology experts, event driven applications will also come into play during 2018. As per the current trends, the demand for event driven applications will be increased up to 80% in 2020. A lot of companies have already started investing on it. Hence, you will be able to see the technology playing a dominating role within 2018. Even programming is not actually a programming language. It represents a unique approach, which needs to be followed in product development. New technologies such as IoT and AI would provide assistance to event programming as well. The marketers who live out there in the world are trying their best to build immersive experiences to the customers. With those initiatives, they strongly believe that the sales volumes can be boosted. That’s where mixed reality comes into play. The concept behind Mixed Reality is simple and easy to understand. It is where virtual reality is being incorporated along with augmented reality. Hence, the preferences of the users can be catered in a better way. With mixed reality, there is a high possibility to pass down a high volume of information to the users as well. This can benefit people with their day to day life and the communications. We saw how IoT dominated the technology industry back in 2017. We can expect the same to happen in 2018 as well. Most of the people will start using IoT and related applications for their day to day requirements. For example, people have already started implementing sensors, which can help them to gather data and information related to working conditions, gathering real time status and managing the home applications in a convenient manner. They are integrated along with the cloud based systems to make the lives more convenience. Just like in 2017, we can also expect artificial intelligence to play a major role behind the technologies that exist out there in the world. 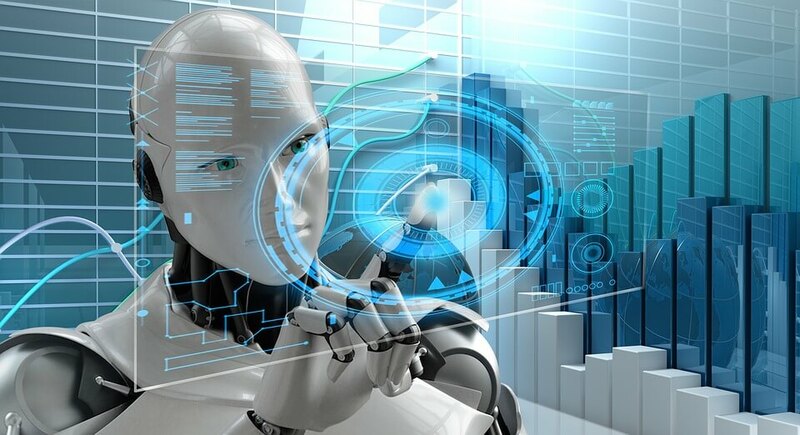 According to an experiment that was conducted at the end of 2017, it was identified that only 40% of the companies have implemented AI based solutions to get their work done. However, the remaining companies are aware of the power of AI and they are looking forward to introduce it for their applications in 2018. Therefore, we will be able to see an AI revolution among businesses by the end of 2018. The businesses will not go ahead with general AI. Instead, they have come across the need to develop specific AI applications, which can help to get a task done in an efficient manner. They are highly specialized as well. Hence, the solutions can easily be implemented in a convenient manner. The leading tech companies out there in the world, such as Amazon, Facebook and Google are using AI based applications in most of their day to day applications. However, it has become the high time for the other companies to go for such solutions as well. Therefore, it will be included into the list of technologies that will dominate 2018. As you can see, a variety of technologies would dominate the tech industry in 2018. As a software company, it is important for you to pay special attention towards these trends. You need to optimize your developments around these and you will not find it as a difficult task to increase the sales in the long run.